The best second-quarter sales performer for Reckitt Benckiser and Danone was infant formula. Demographics are favourable in China, and parents are less tempted by cut-price brands. But with so many companies homing in on this lucrative market, competitive pressures are growing. Yoghurt by French foods group Danone is seen in this photo illustration shot in Strasbourg, April 15, 2015. Reckitt Benckiser on July 27 reported second-quarter sales of 3 billion pounds, up 4 percent on a like-for-like basis from the same period a year earlier. Revenue from the group’s infant nutrition business, its best performer in the quarter, rose 7 percent. Reckitt’s first-half group operating profit rose to 1.3 billion pounds, an increase of 29 percent at constant exchange rates compared with the same period of 2017. Reckitt’s shares were up 8.4 percent at 6839 pence by 0755 GMT on July 27. 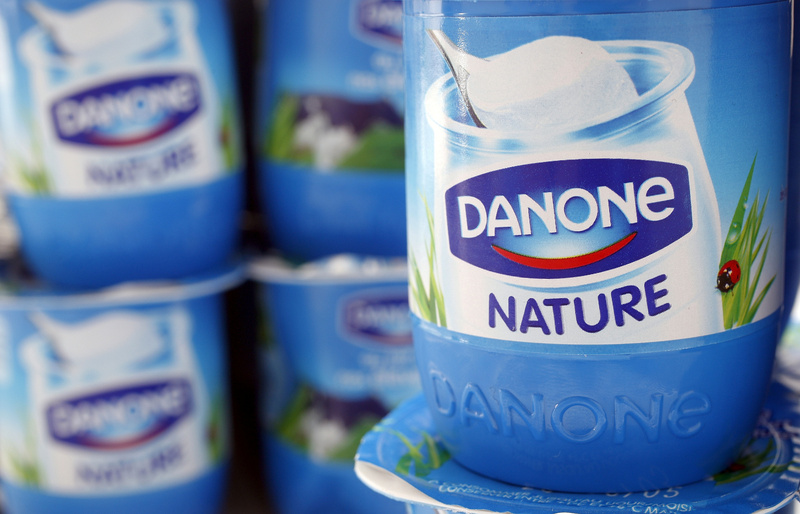 French consumer group Danone, which also reported results on July 27, said sales in its infant nutrition division rose 10.6 percent on a like-for-like basis in the second quarter compared with a year earlier.